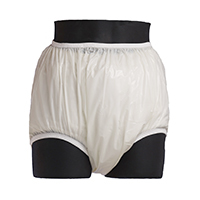 Our selection of high quality products provides adults great fit, performance and value. Nearly 100% our products are made in North America. 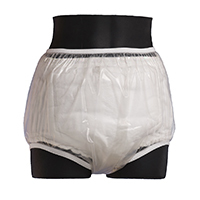 We offer rapid discreet service, easy to use online ordering, and expert customer service care. We invite you to browse through our pages. If you find you have questions that cannot be answered by our FAQ pages, or need our personal services, please feel free to contact us. 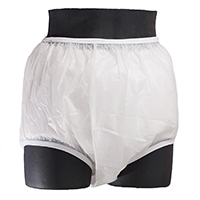 Thank you for visiting Driwear.com! 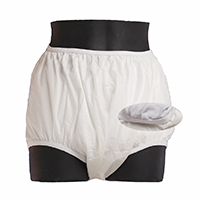 Designed to protect bedding, furniture, and outer clothing covers bulky disposable and cloth diapers. 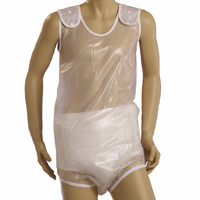 Easy for care givers or for fast changes without removing outer clothing. 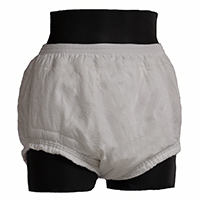 Made to fit over disposable diapers or use with regular underwear and pads. Body hugging vinyl and polyurethane made in two styles. Unisex fit. 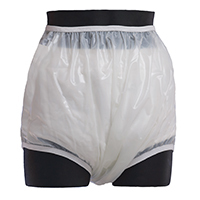 Exclusive design made for fit teens and older children better than adult sizes. 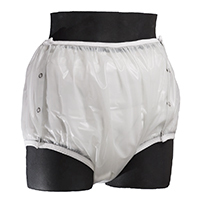 Designed to fit older adults who often need a thinner leg for a snug leak proof fit. 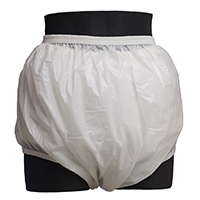 Made of quality USA made latex. 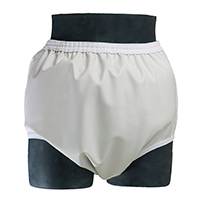 Low cut brief, full cut, and bloomer styles. 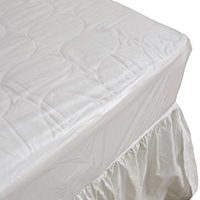 Long lasting vinyl and polyurethane bedding protection. 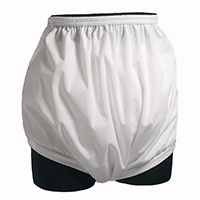 Full coverage jumpers and other useful items.